When it comes to planning a luxury vacation, it’s important to make sure that you get the planning right. If you’re planning a luxury getaway and want to have the time of your life, then it’s important to get all the little details right – especially if you are going to be spending a lot of money on your special trip. Whether you’re hoping for a relaxing luxury beach vacation or a swanky city break, preparation is everything if you want to make sure that you have the best time ever. We’ve put together some top tips to help you make the most of your luxury vacation. No matter which luxury destination you are planning to visit, getting your accommodation right is everything. Since you’re likely to be spending a lot of time in your hotel room or villa, it’s a good idea to do as much research as possible beforehand to ensure that you have made the right choice. For example, the White Buffalo Club hotel in Jackson Hole has several luxury amenities and facilities that you can take advantage of during your trip, such as an on-site fitness and wellness center offering yoga classes, oversized bathtubs, and an intimate boutique spa for a relaxing zen experience. After all, you will want to be pampered as much as possible during your luxury stay. If the option is available, then it’s definitely a good idea to go all-inclusive when it comes to taking a luxury vacation. When you choose this option, there’s no need to worry about finding somewhere to eat and drink and paying any extra, since you’ll be able to have all your meals and drink at the hotel’s restaurant and bar. Although the option to go all-inclusive is almost always the most expensive, it’s definitely worth considering if you want a truly luxury trip. So, bear in mind that whilst researching potential hotels to stay all, don’t forget to take a look at the kind of food and drinks that they offer, too. Before you head off on your luxury trip, it’s a good idea to find out what past guests have had to say about your potential places to stay. 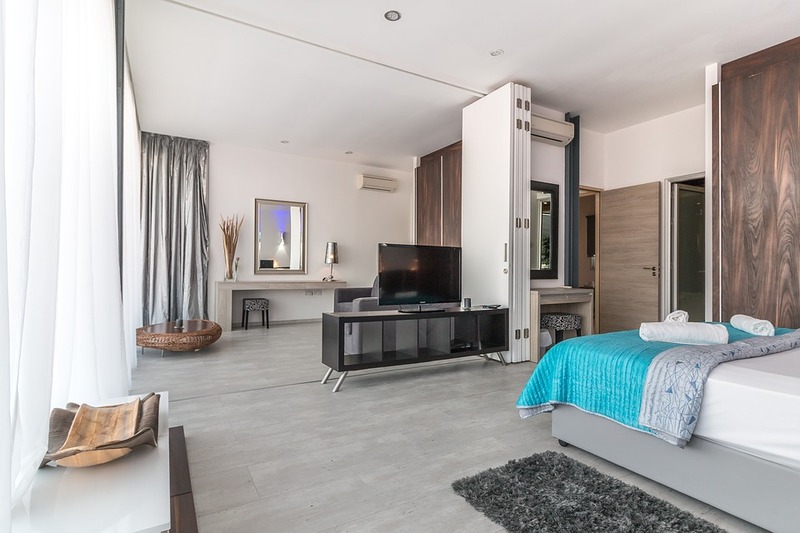 Before you make a booking for a hotel room, it’s a good idea to browse sites such as TripAdvisor, where you’ll be able to discover what others have been saying about the hotel or villa and get a better idea of what to expect when you arrive. Bear in mind that if you are booking online, accommodation that looks like a luxury stay might not be quite as good as you’d imagined once you get there. So, the best way to get an honest and realistic idea is by reading third-party reviews. If possible, try and find visitor photos of the accommodation including the rooms. Do you have any tips to share on planning a luxury vacation? Let us know in the comments.